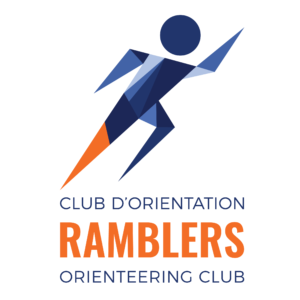 Night-O at Parc Maisonneuve on September 22nd – it was a beauty! 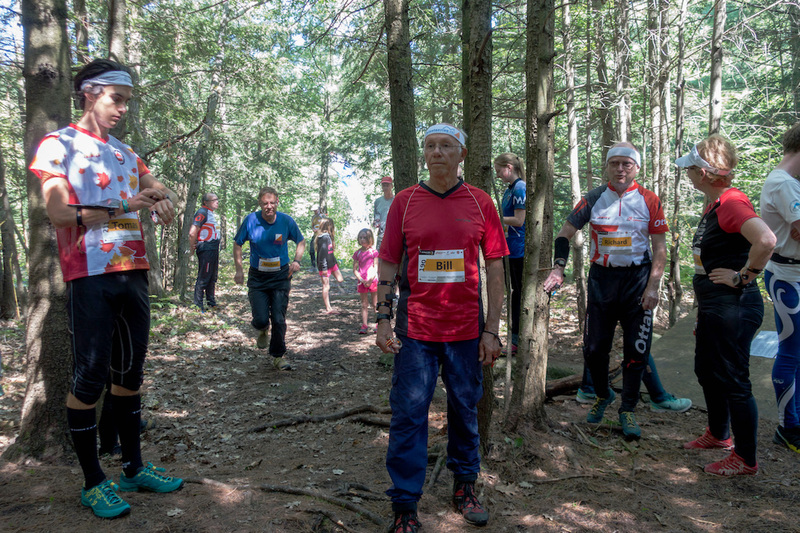 Fall arrived, and with it many great orienteering events with new maps and formats! For the complete list of the upcoming events please have a look at our Event Page. 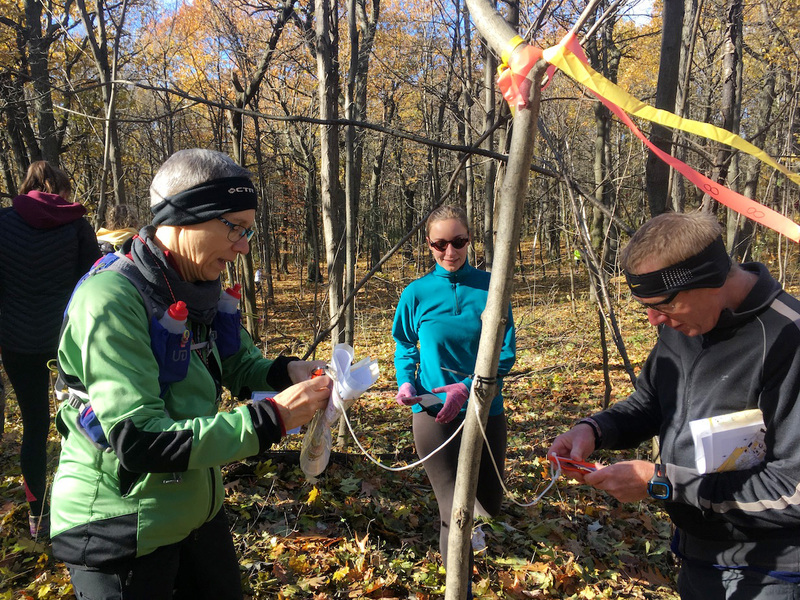 In addition to our local events, Ottawa Orienteering Club will organize their O-Fest on the Thanksgiving weekend October 6 – 8, with a Sprint, Middle and Long Distance event – well worth the trip. See you in the woods!